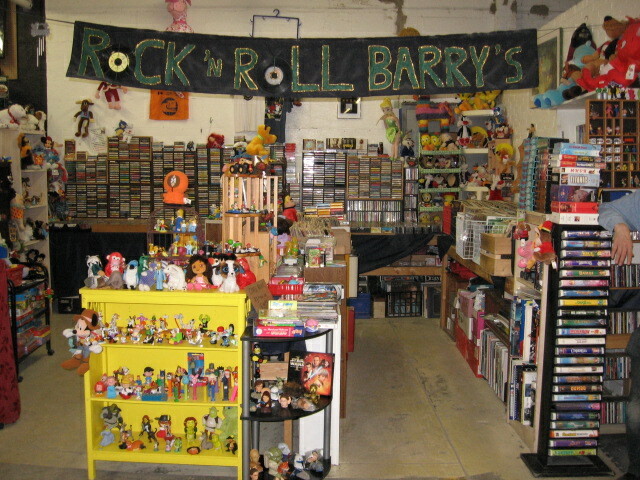 We look forward to you coming down to check out our great selection of music, toys, collectible cards and much more! 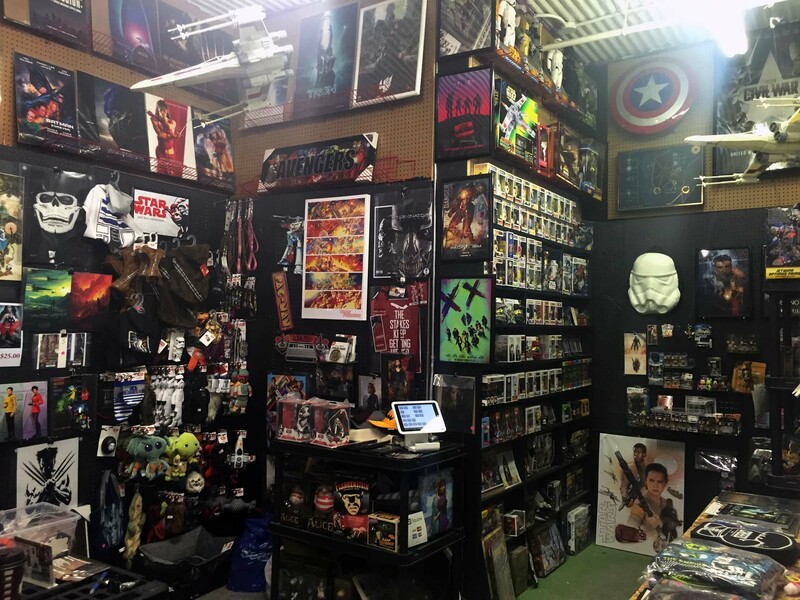 We've been buying and selling movie memorabilia since 1983. 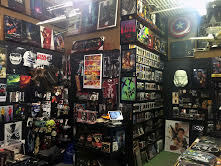 With over 1,000 poster titles available, 250,000+ photos and tons of stickers, Star Wars pet supplies, movie buttons, shirts, statues and more to choose from! 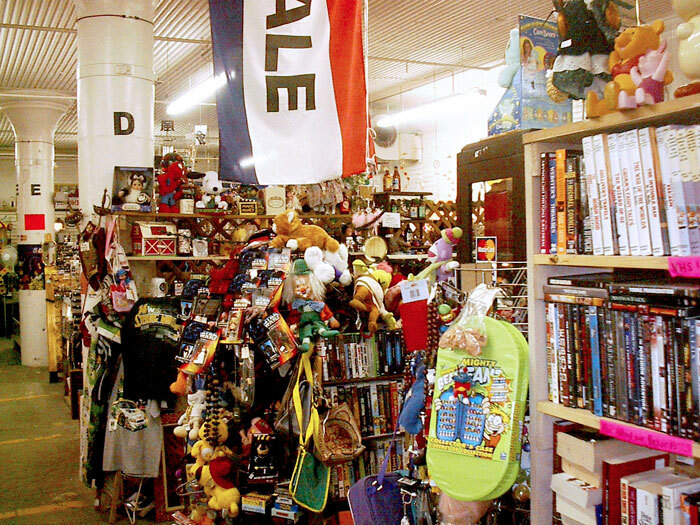 With brands like Lego, Hasbro, Mega Bloks, Sideshow, Hot Toys, Gentle Giant, Funko (and many more) you won't want to leave once you step into our cozy little shoppe nestled in over by Pillar 'N'. If you're into Halo, Call of Duty, Star Wars, Marvel, DC, Star Trek... and about 200 others - we're the guys to visit. 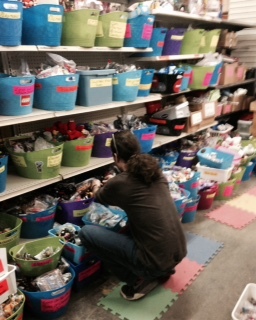 Specializing in Incense - Winnipeg's Largest Selection! We have over 1,300 DIFFERENT KINDS of incense sticks, cones, ropes resins, oils, wax bars, burners, warmers and more. We have a large selection of top quality "Drizzle Melts" and wax bars (each bar has 6 cubes; each cube lasts 24 hours). Our brands of incense include - Flute, Hem, Tulasi, Sayta, Bic, Bicycle, Gonesha, Ascent, Wild Berry and several others. 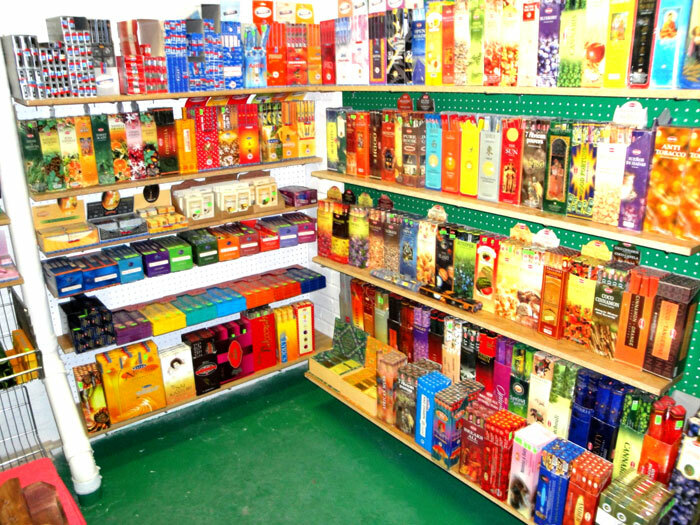 Our stock of incense, oils & wax bars grows every month. We also have a huge number of wax/oil warmers, beautiful polyresin warmers & gorgeous glass warmers... standard table top with dimmer switches & wall plug-ins with dimmer switches... all of them have 3-way dimmers (making it easy to double as a nightlight). They can all be used with wax/tart melts or fragrance/essential oils. 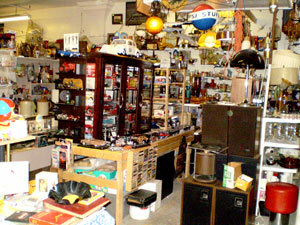 SCOOTER'S now carries a large selection of approx. 35 flavored coffees... AMARETTO, CHOCOLATE RASPBERRY, CHOCOLATE STRAWBERRY, CHOCOLATE CHERRY, GRAND MARNIER, just to name a few. We also carry a variety of pipes, grinders, bongs, hookahs, tasty puffs, stash containers & papers. SCOOTER'S is located at Pillar "O"
SEE YOU SOON - ALOHA!! We carry Vintage Video games (NEW, SNES, N64, Genesis, PS1, etc), Vinyl Lps, Toys (50’s-90’s), glassware and pottery, smalls (knives, lighters, watches), advertising, comics, magazines and so much more! !